Oh I'd love to come and join the fun of this event. 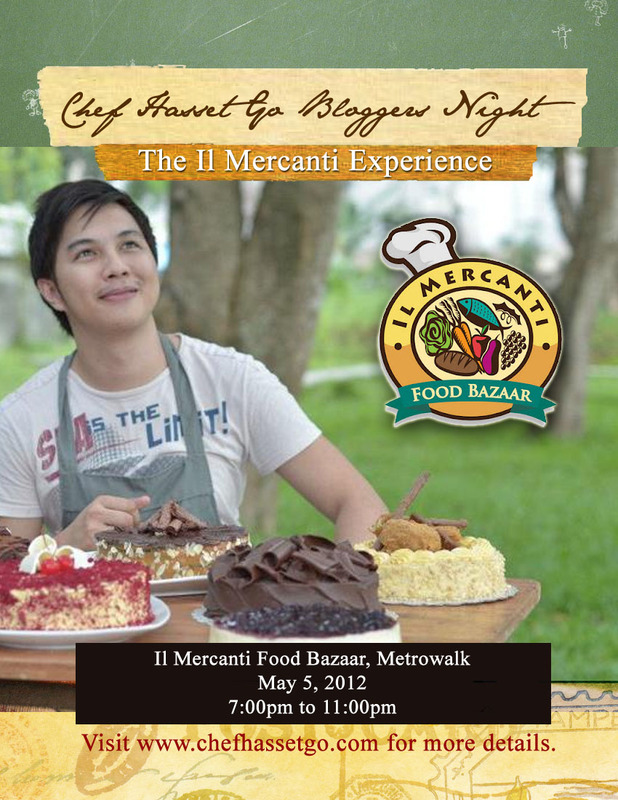 Il Mercanti in Metrowalk has always been the place to go to during late-night-food-trip with friends :). Hope to be there and see more blogger-friends.